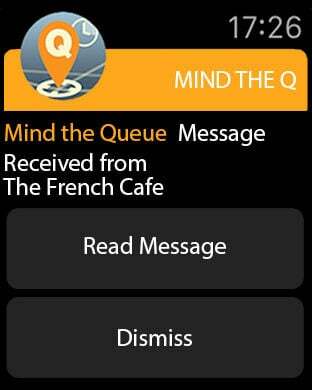 Mind The QUEUE now supports Messages on the Apple Watch. Yup, we are a messaging app now to all your favorite businesses. 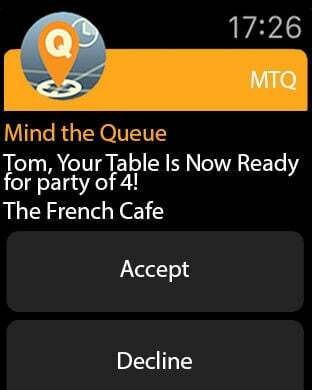 MTQ gives instant, real time Wait Times at everyday locations. 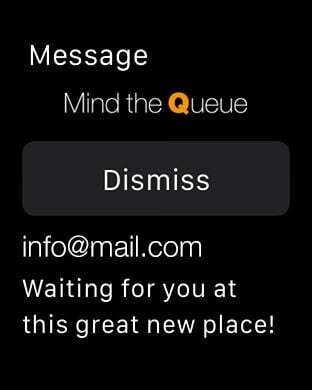 Users can tag a wait time or line to any place or event. 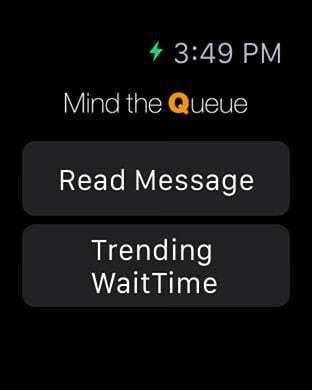 See trends first, options for waiting in line, and local deals. 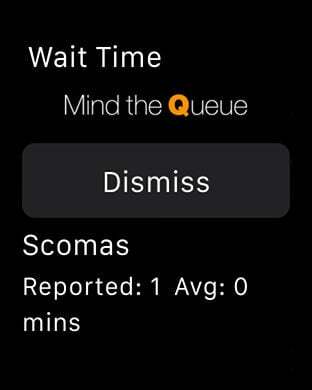 Wait Timings updated constantly using background location services. Search parameters greatly increases listings search availability, especially in dense areas. Users efficiently manage time as information from knowledge based users, thus effectively able to make time dependent decisions.